Get Ready to Unbox the World. Try a risk-free Starter Box today. 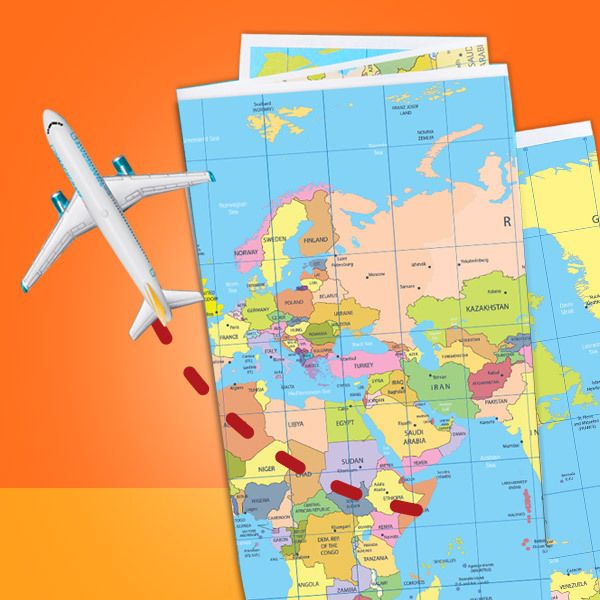 Our team of snack experts scour the globe for the most interesting snacks. 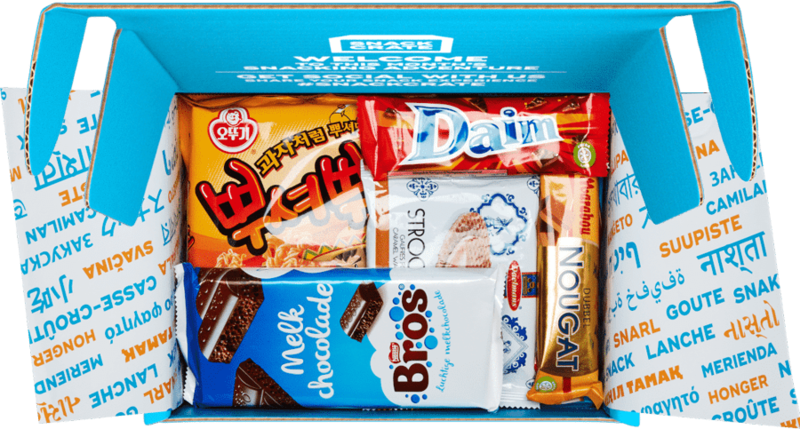 SnackCrate provides a tasty snapshot of a new country every month. 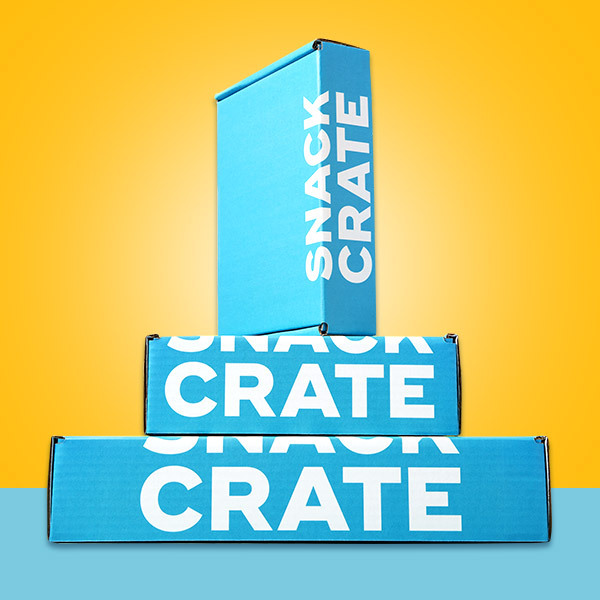 See what SnackCrate is all about while you and your friends try snacks from someplace new. 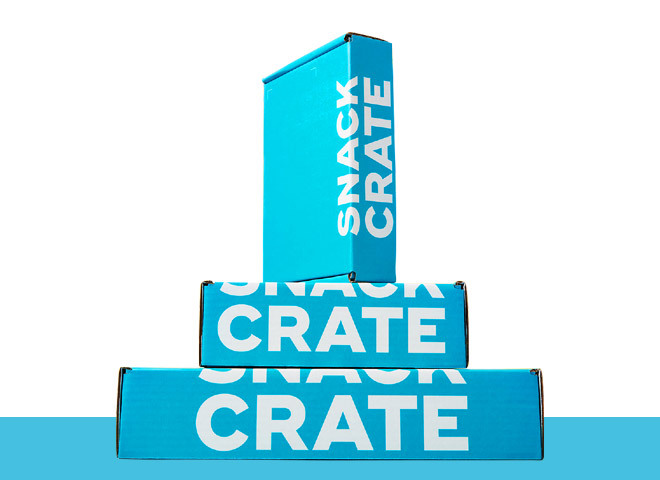 Inside it's full of great stuff: double the number of snacks you tried in your first box. Each one is themed around a new country. You can even add a drink if you'd like. Easy. 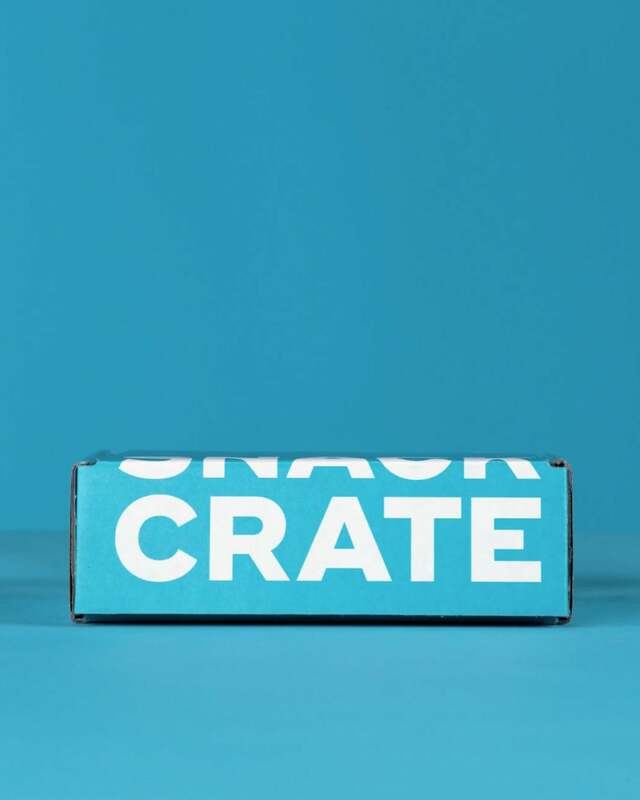 We set out to show what SnackCrate does best: delivering happiness. 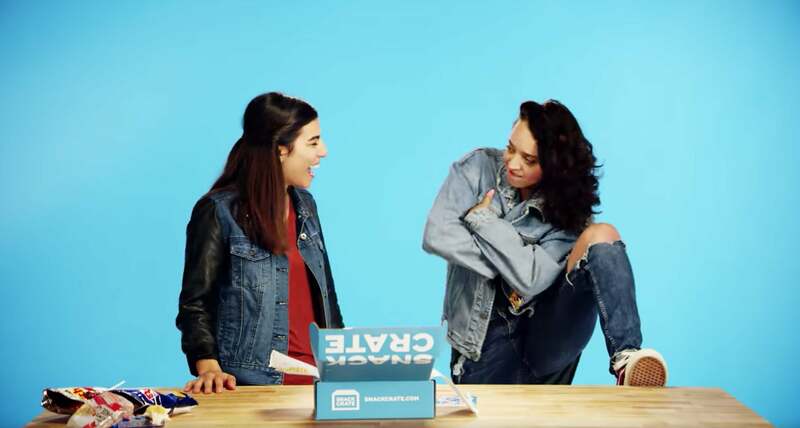 Using state-of-the-art robotically controlled, high-speed cameras, we were able to capture the unique concept of SnackCrate. My box delivered earlier, I enjoyed everything in my box will definitely subscribe in the future. This was my first time buying and it was awesome. It came very fast, was reasonably priced, and everything in it was great. Plan to buy again. 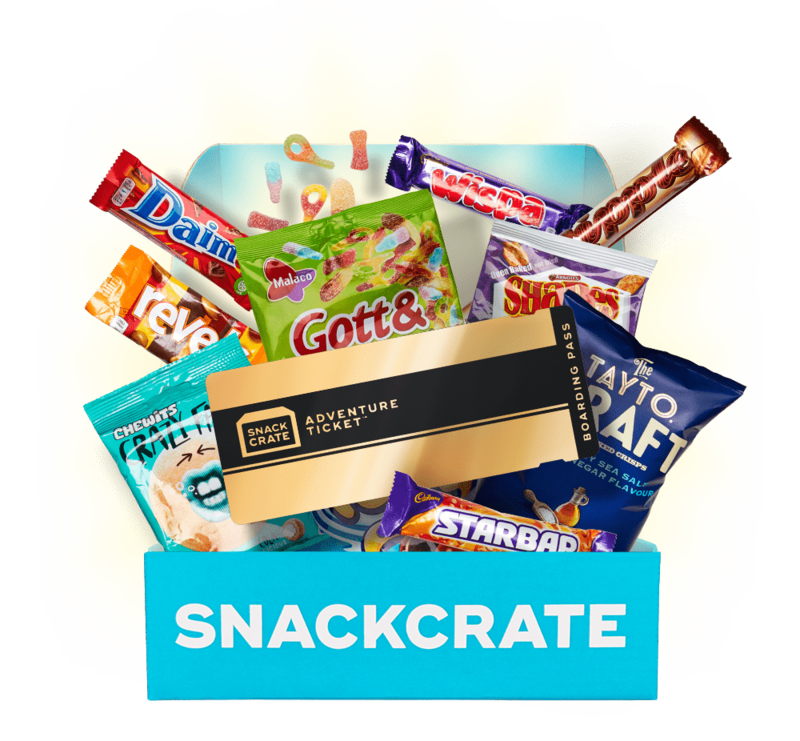 We subscribed to snack crate so that our children could somewhat experience other places other than the US. They loved it and their father and I loved their reactions to the different flavors. 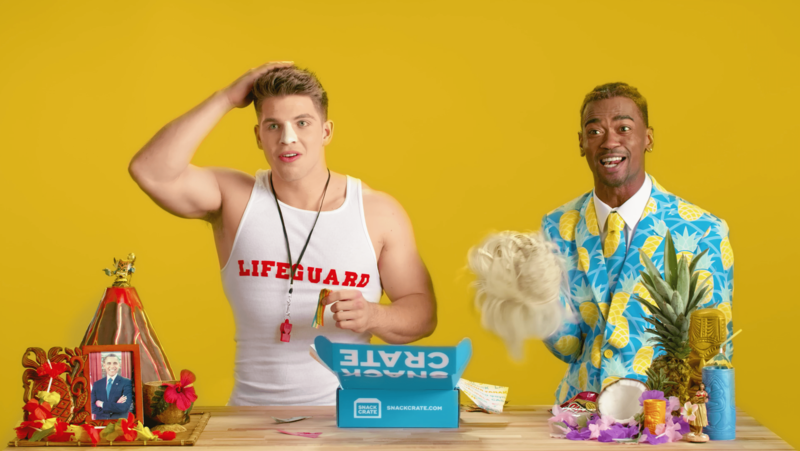 Watch as Alyssa, Dion, Anna, Becca, Bryson and BiggTee try snacks from Hawaii. 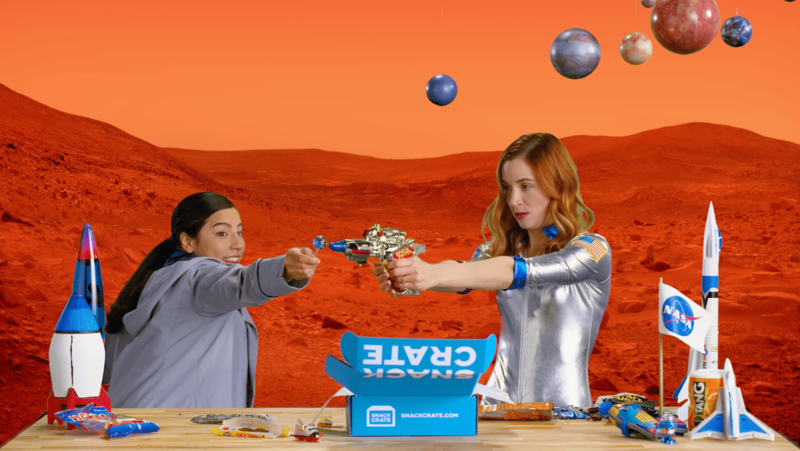 Watch as Alyssa, Dion, Anna, Becca, Bryson and BiggTee try snacks from outer space. 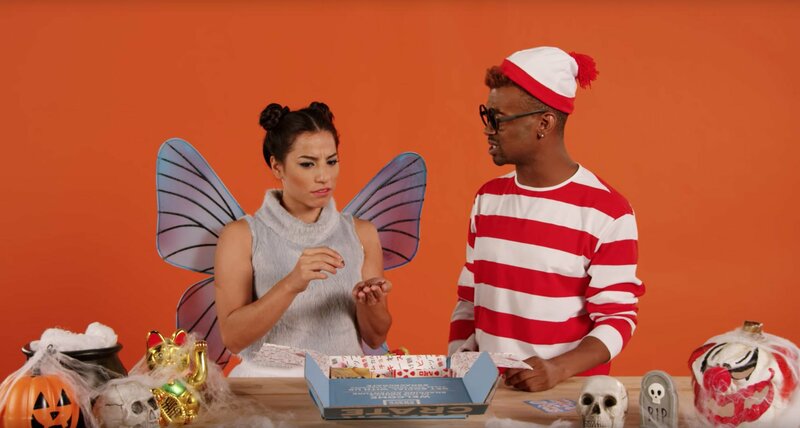 Watch as Alyssa, Dion, Anna, Becca, Bryson and BiggTee try snacks from Brazil. 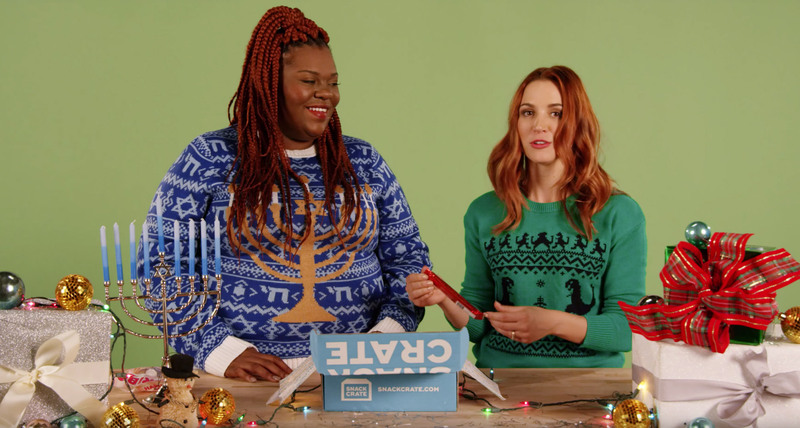 Watch as Alyssa, Dion, Anna, Becca, Bryson and BiggTee try snacks from the Israel. Watch as Alyssa, Dion, Anna, Becca, Bryson and BiggTee try snacks from the Switzerland. 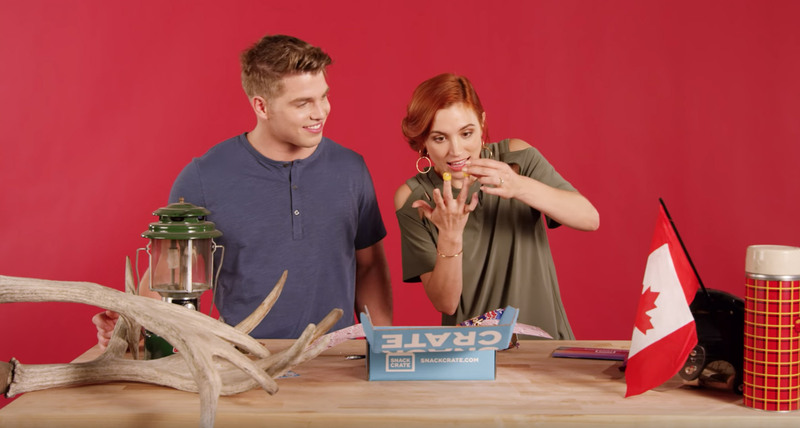 Watch as Alyssa, Dion, Anna, Becca, Bryson and BiggTee try snacks from South Africa. 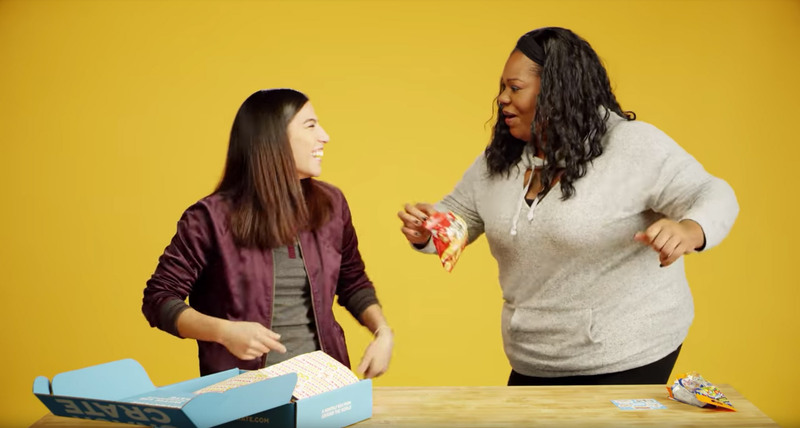 Watch as Alyssa, Dion, Anna, Becca, Bryson and BiggTee try snacks from the Turkey. 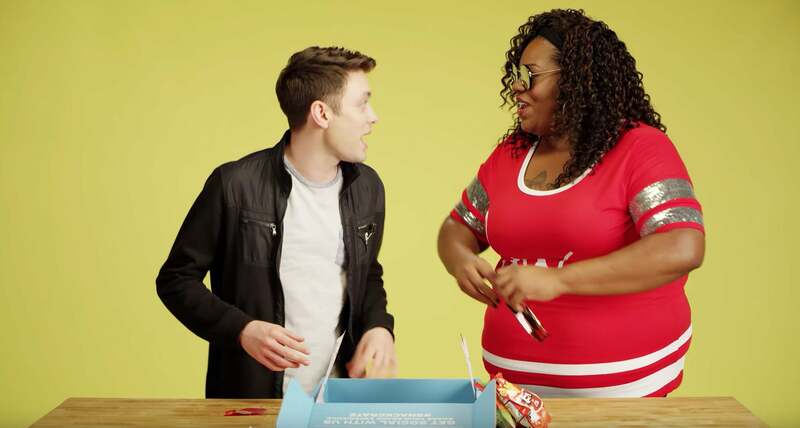 Watch as Alyssa, Dion, Anna, Becca, Bryson and BiggTee try snacks from the Canada. 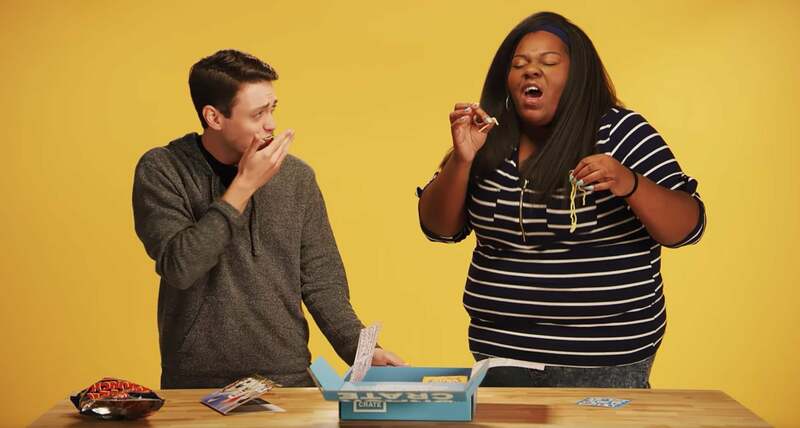 Watch as Alyssa, Dion, Anna, Becca, Bryson and BiggTee try snacks from the Japan. 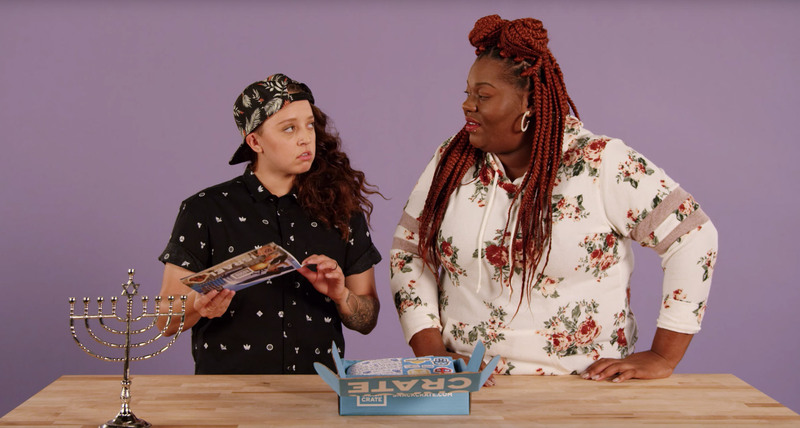 Watch as Alyssa, Dion, Anna, Becca, Bryson and BiggTee try snacks from the New Zealand. 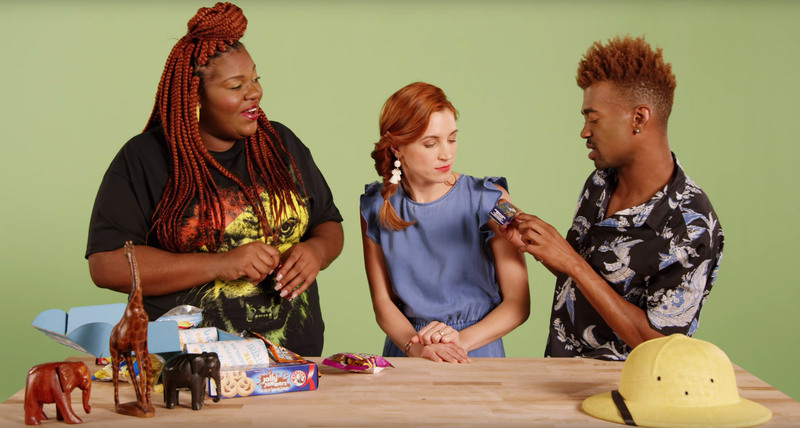 Watch as Alyssa, Dion, Anna, Jacob, and BiggTee try snacks from the Philippines. 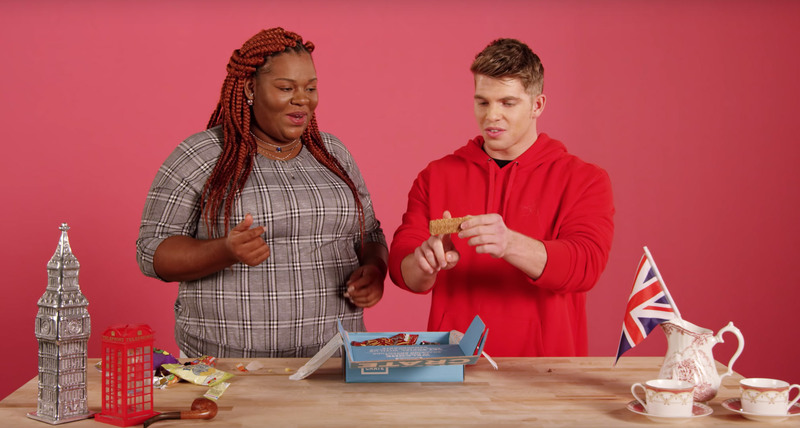 Watch as Alyssa, Dion, Anna, Jacob, and BiggTee try snacks from Germany. 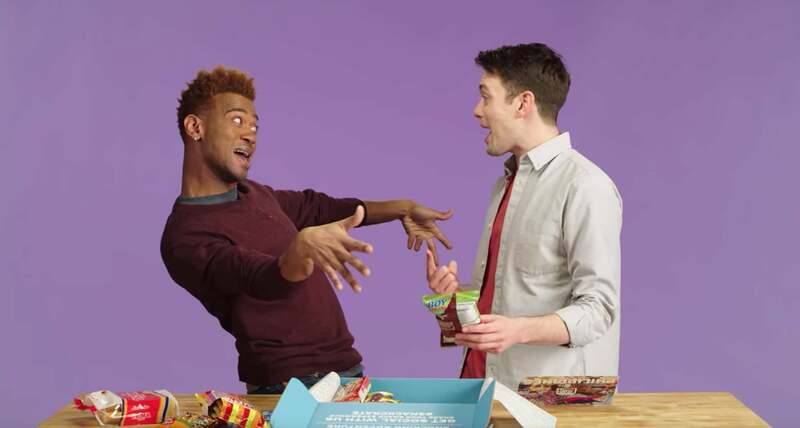 Watch as Alyssa, Dion, Anna, Jacob, Jesus, and BiggTee try snacks from Japan. 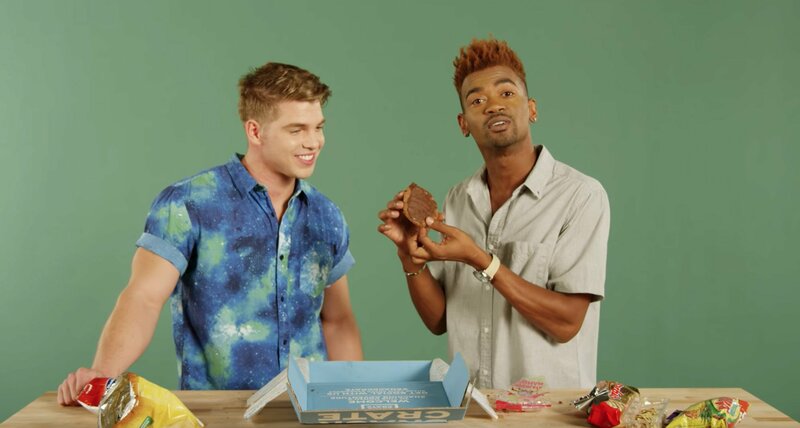 Watch as Alyssa, Dion, Anna, Jacob, Jesus, and BiggTee try snacks from Canada. 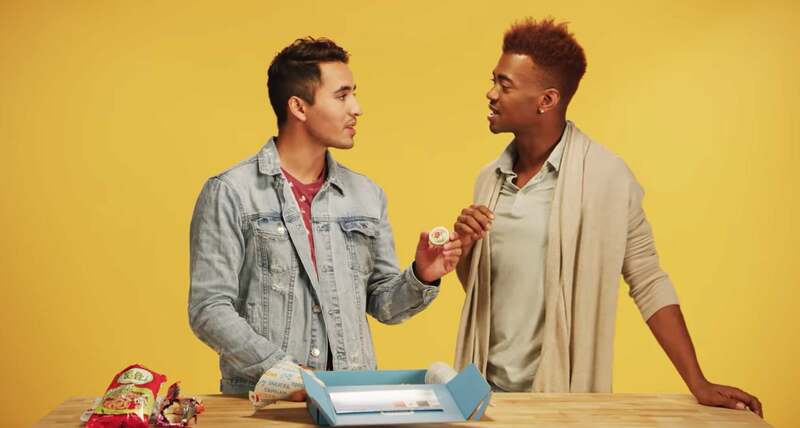 Watch as Alyssa, Dion, Anna, Jacob, Jesus, and BiggTee try snacks from French. 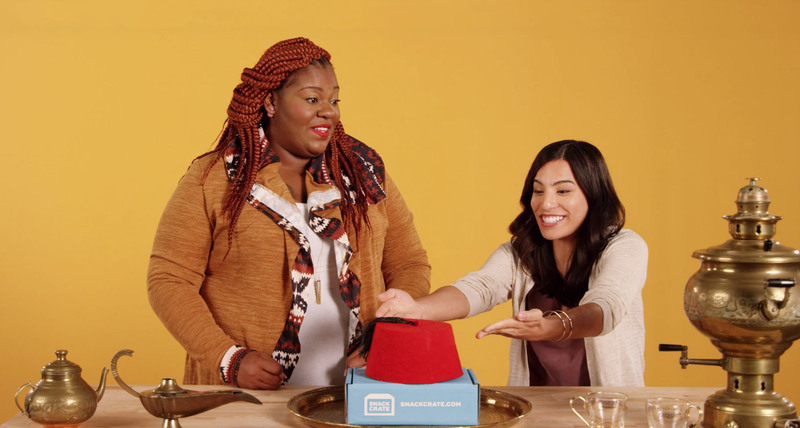 Watch as Alyssa, Dion, Anna, Jacob, Jesus, and BiggTee try snacks from Mexican. Find the Golden Adventure Ticket in your SnackCrate and you've won a free trip to that month's featured country! 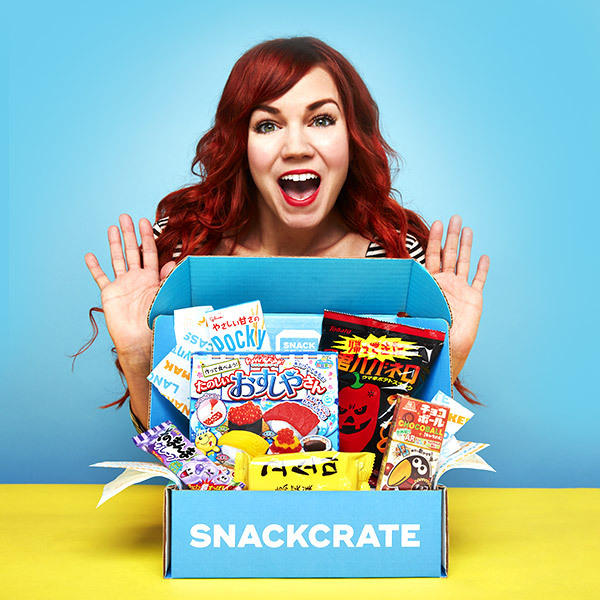 Unboxings, News, and other #SnackCrate Love.